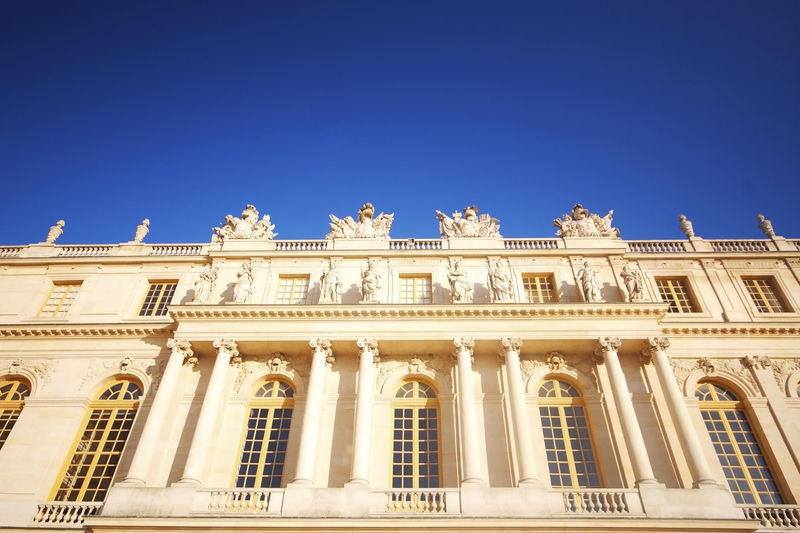 There are many stories about the Palace of Versailles in France and its former occupants that still make them known today. King Louis XVI and Marie Antoinette are one of the most infamous royal couples in the history of France and helped spawn the French Revolution. The couple was ultimately beheaded for their frivolous spending while the rest of their country starved. The couple was famously whisked away from Versailles by angry mobs in 1789. The Château de Versailles has 2,300 rooms, 67 staircases, and covers 67,000 m2. A palace this big, with its history, there are bound to be plenty of spooky things that occur. There have been plenty of reports of white mists and cold spots by Marie Antoinette’s bed in Petit de Trianon. Some reports also include sightings in the ‘Queen’s apartment’, objects moving by themselves, as well as glass objects breaking for no apparent reason. She is also said to haunt the Concierge, where she was held captive until her beheading in 1792. 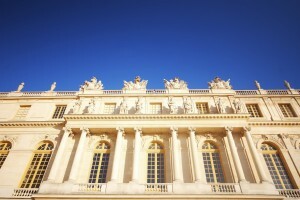 Louis XVI is said to roam the halls of his vast palace. Is he wandering around looking for his wife and children? Or, is he wondering how he let things get so out of control that he was ultimately beheaded? Other spirits that are believed to linger in Versailles vast walls are, Benjamin Franklin, who visited the famous royal couple in 1778, Charles de Gaulle, who used the Northern wing of Grand Trianon of the palace as his offices during his Presidency, and Napolean Bonparte who stayed in the Grand Trianon with his second wife on many occasions. The Treaty of Versailles, which ended WWI was signed in the Grand Trianon in this amazing palace. Whether you want to search for Marie Antoinette’s spirit or just want to experience the overwhelming awe one feels while exploring the enormity of Versailles, we highly suggest you visit this magnificent piece of history! This entry was posted on Thursday, October 3rd, 2013	at 11:42 am	. You can follow any responses to this entry through the RSS 2.0	feed. Both comments and pings are currently closed.